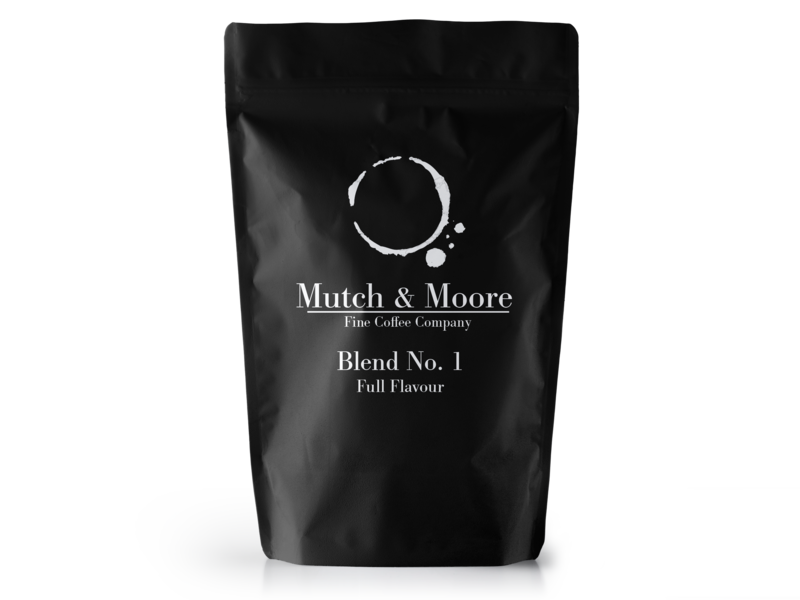 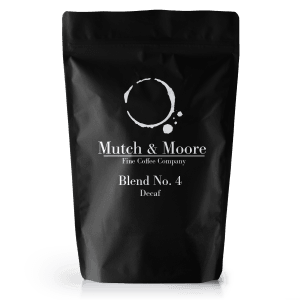 Our mildest coffee, Blend No. 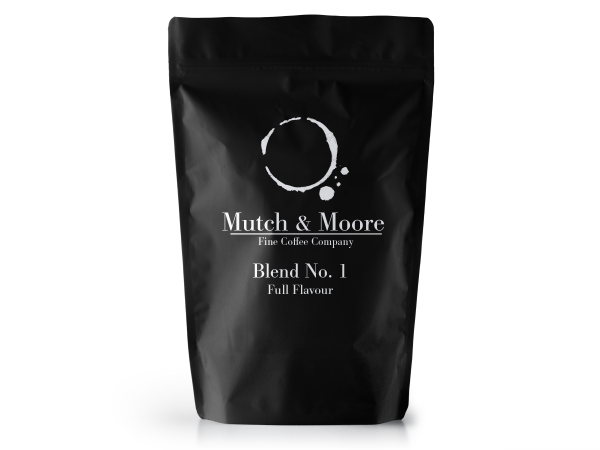 1 is ideal for filter coffee and light milk coffee. Particularly good as an dinner coffee it is gentle with a subtle afterglow. 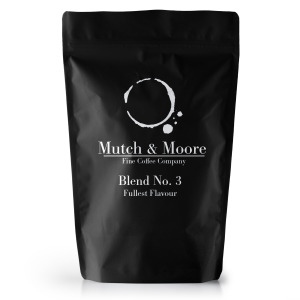 Tasting notes: Richness of plum followed by toffee and chocolate with citrus notes.